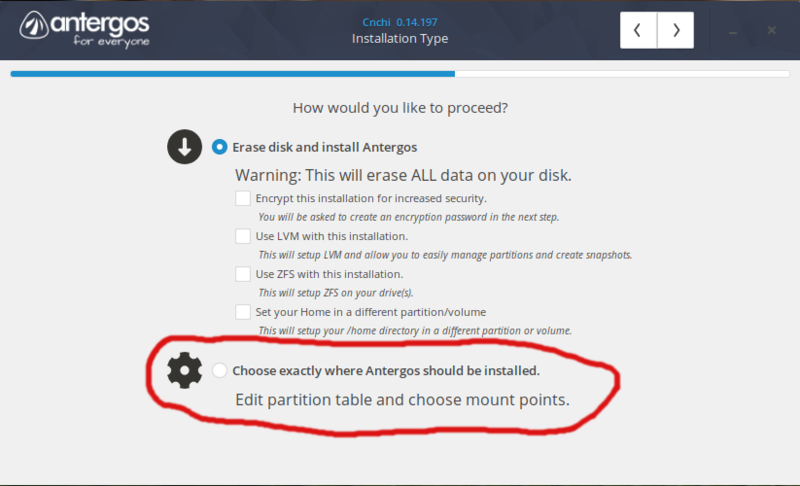 I tried to look for multiple tutorials concerning this issue, but I am still worrisome about installing Antergos on my machine without proper procedure. There seems to be no tutorial on how to do Dual Boot on a Legacy motherboard, and I do not wish for my machine to become unbootable by the end of the install. I’m asking for anything I should do differently during the install procedure that will help aid my chances of success. Thanks. I should also mention I am able to boot into the Live version of Antergos from the thumb drive I have it on. Legacy boot should work without intervention out of the box. 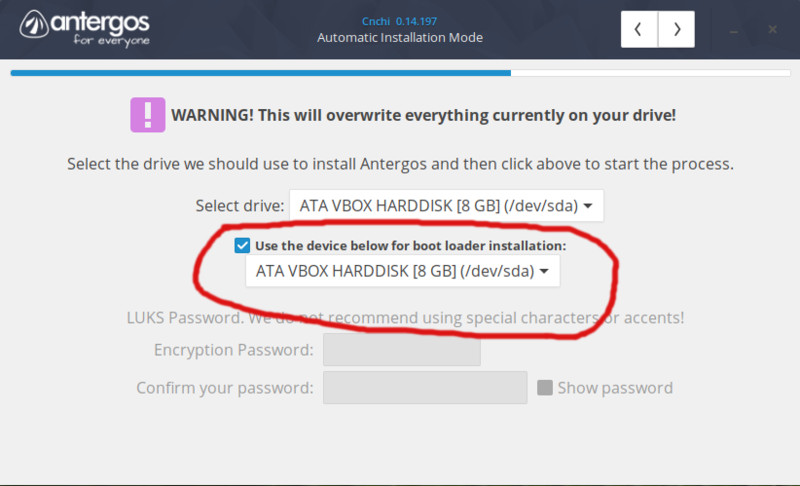 I Have installed many times on PC with Win10 on a second hd, installing Grub tu the HD where i have Antergos installed, it allways detect my Windows installation automatic, and create a proper boot entry inside the grub bootloader. The only thing syou should have in mind is to detect the free space and do not overwrite yout windows partitions.